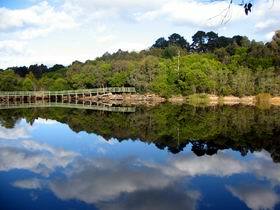 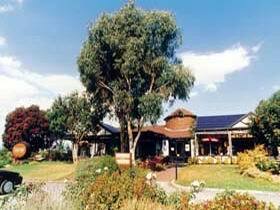 The Germanic township of Hahndorf, 33km east of Adelaide, is one of the most visited destinations in South Australia. 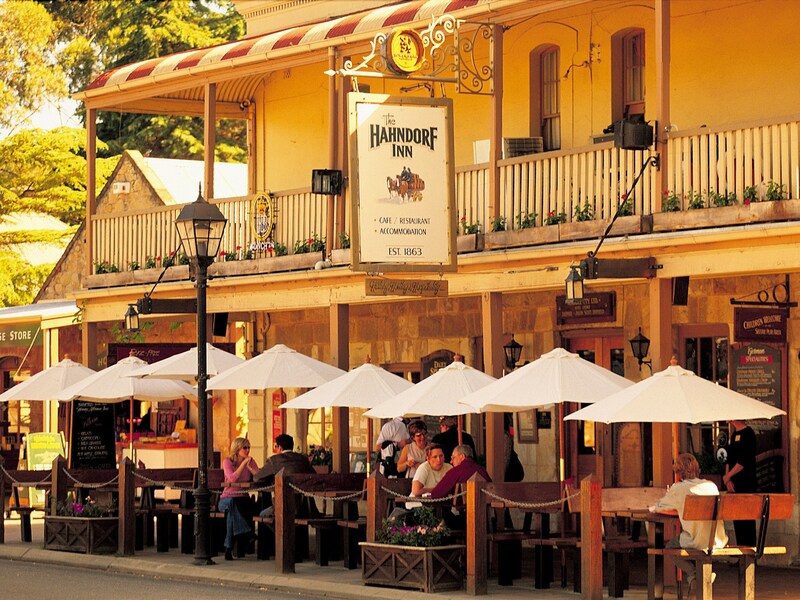 “But most people walk up both sides of the street and, while they see the traditional architecture and lots of pretty shops and galleries, they don’t pick up much historical knowledge,” says Sharon Pippof, the owner of Hahndorf Walking Tours. 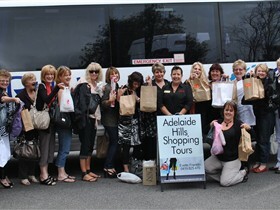 Sharon, who sometimes dresses up for the occasion, offers three Hahndorf tours. 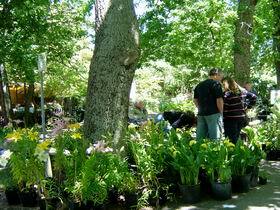 The Hufendorf tour looks at the original formation of the township and takes in the backstreets and backyards that most people would never see. 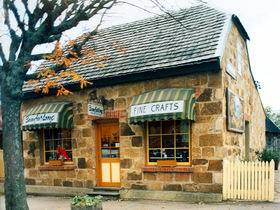 The Strassendorf tour concentrates on the main street. 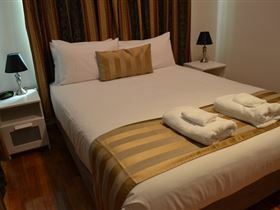 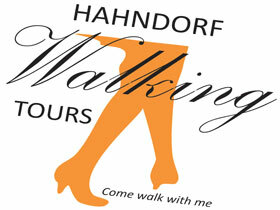 There is also a newly developed tour the Hahndorf After Dark Tour. 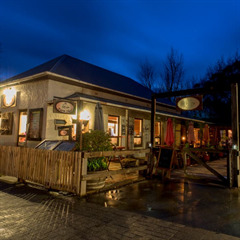 You’ll be really pleased you took the time to see the side of Hahndorf that Sharon reveals.